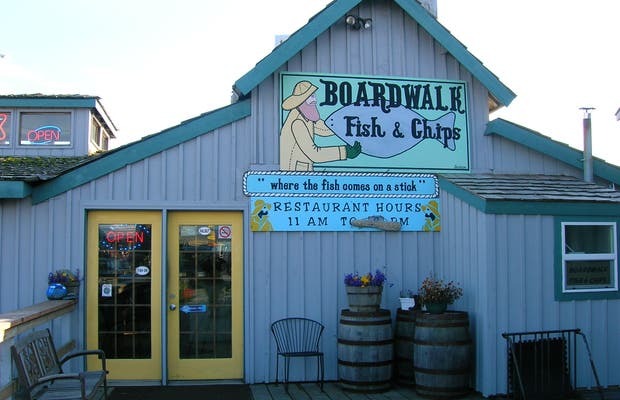 This small restaurant in Homer is a great place to eat after a day of fishing or before a stroll along the beach. Typical American food is served here, such as fish & chips, burgers and fries. You can also order local fish like salmon and halibut. The prices are not cheap, but everything in Homer is expensive. It is decorated in true fishing style like with buoys and nets.